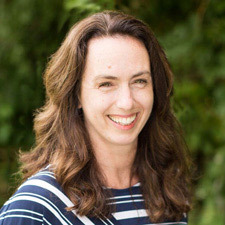 As a Pacific Northwest native who grew up in Seattle, Deanie studied Business and Accounting at Oregon State University. 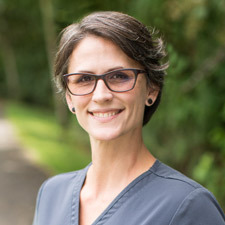 She offers patients a unique perspective as she’s been a chiropractic patient all her life but didn’t feel like chiropractic was working for her until she began to see Dr. Tiffany. Deanie was a patient of Dr. Tiffany’s before being hired as the office manager. 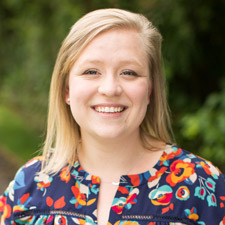 Deanie and her husband Luke bought a house in Beaverton in December 2014 and are excited to continue exploring the Portland area. When she’s not at the practice, Deanie enjoys traveling to new places, checking out the Portland restaurant scene and hiking all over the Pacific Northwest. 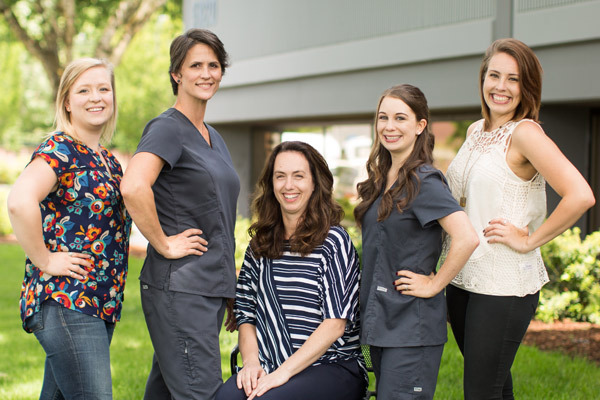 Discover safe and natural chiropractic care that’s worked so well for our office manager, Deanie! Contact us today for an appointment. More information about Carmi coming soon! Kacy’s love for chiropractic started when she was working as a barista at Insomnia Coffee Co. 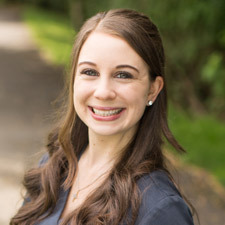 Suffering from back pain, neck pain and most significantly, wrist pain, she became a patient of Dr. Tiffany’s in 2014 and was a faithful patient for a full year before moving to Colorado Springs. 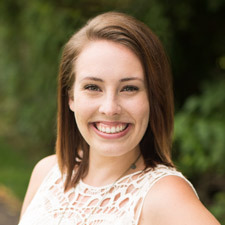 After moving back to Hillsboro in February of 2017, Kacy officially became part of the Bridge To Health team. Her favorite things include Star Wars, dancing like a weirdo, holding babies, hiking (sometimes in the dark, don’t tell her mom), and making candles. As the Front Office Manager, her goal is to make the time spent in the office the best part of each patient’s day. More information about Shelby coming soon! Doppler is a service dog in training through Guide Dogs for the Blind. Deanie and her husband are raising, socializing, and training Doppler for the next year. 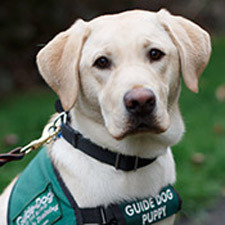 He will then go back to the Guide Dogs for the Blind campus in Boring, Oregon where he will receive his formal guide training and be paired with his new partner. Doppler loves giving kisses, taking naps and going to work with Deanie. We’d love to meet you and answer your questions. Give Bridge to Health Chiropractic a call today!